An intranet is a local or restricted communications network, especially a private network created using World Wide Web software. 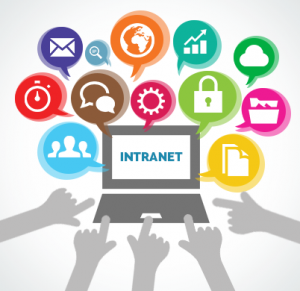 Corporate intranet systems are very useful in the overall management within an organization. For any query, assistance or to get started with your own cloud-based intranet platform, you may fill up the contact form below.